I love cookbooks, but I don't love them for the obvious reason. 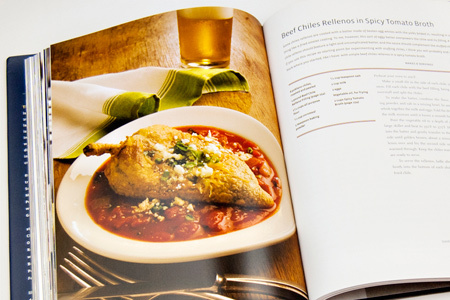 For me cookbooks are all about knowledge and inspiration rather than the recipes they contain. For me the recipes are the dessert, while the expertise and insight of the author are the main course. I don't so much want to learn merely the how, but primarily the what and why of the dishes. I also want the back-story and I want to be pushed to explore new techniques and try new things. That's a tall order, and this cookbook does all of the above. 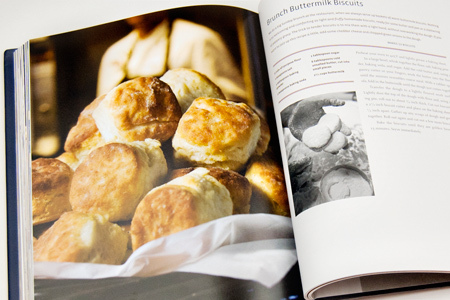 Given my criteria for a great cookbook, there are relatively few that fit my niche. When you add the fact that I'm all about hearty, rustic, and unpretentious "real people" food, it's even harder for a cookbook to fall into my sweet spot. 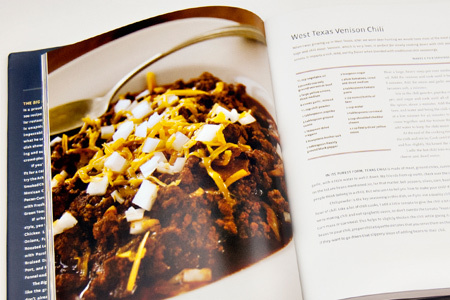 Let me just cut right to the bottom line and say that the Big Ranch, Big City Cookbook is simply outstanding. The range of dishes, stories and incredible photography are a serious treasure for cooks that appreciate authentic heart-felt food from an inspiring chef. Lou Lambert comes from the stock of seven generations of West Texas cattle ranchers, and he is also a graduate of the Culinary Institute of America. He earned his chops working in restaurants in New York and San Francisco, including Wolfgang Puck's Postrio. He then parlayed his unique culinary approach into the development of his popular Texas restaurants Lambert's Downtown Barbecue, Lambert's Steaks, Seafood, and Whiskey; Jo's, and Dutch's Burgers and Beer. 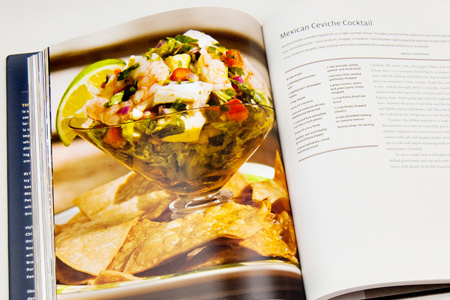 As I said earlier, the recipes in this book are impressive, and that the photography is outstanding. Well, take a look at a small sample. 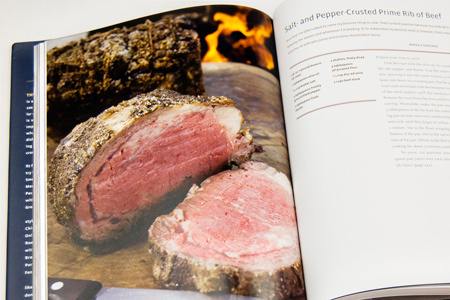 In addition to the authentic and inspiring recipes, the book includes a bunch of great stories from Chef Lou. They aren't just filler, but, rather, they give you a glimpse into the heart that goes into the food. If you appreciate great authentic down-home unpretentious-yet-classy food made from the heart, go get a copy of the Big Ranch, Big City Cookbook! Disclaimer: A review copy of the book was provided to me free of charge, but the thoughts expressed are my own, and I stand by them. Interesting take on *why* you like cookbooks, John. Inspiration is a good thing for you creative types. I concur. 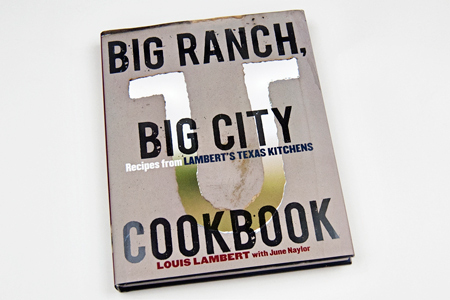 I don't like recipe books as much as "books about cooking" like Big Ranch, Big City. I'm still enthralled with McGee's "On Food and Cooking" right now. Amazing stuff and not a single recipe. This is one of my BBQ Bibles and I thoroughly recommend it to the few readers who happen to stumble by my website. 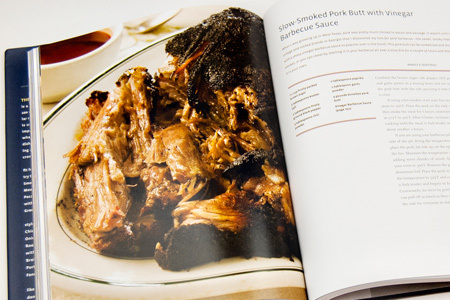 It's one of the few BBQ books I've found that is not only an amazing source of bbq knowledge, but also has some top-notch production values (which seem to be lacking in most books). Another great read is 'Pig: King of the Southern Table'. I am totally with you - I actually sit down and READ the good ones. I love looking at what other crazy people have thought up and finding new ideas. I also love the ones that just give you the bases for things, then let you really make the recipe - Mark Bittman is outstanding for that. 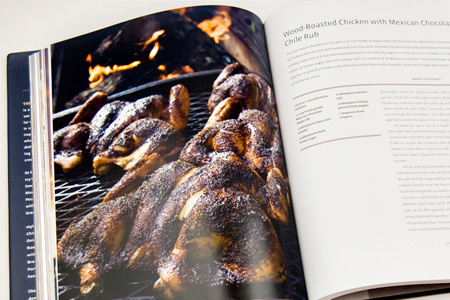 Love your review - this is a coffee table cookbook full of wood-smoked eye candy. I just bought it last week and decided I am going to eat my way through it two or three recipes at a time!